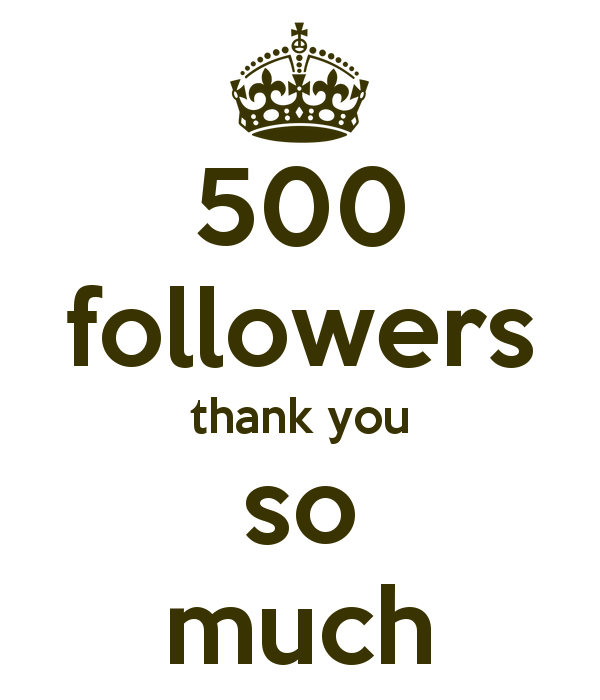 June 9, 2015 June 26, 2015 Maribel2 Comments on 500 Followers! I hit 2 milestones on my blog and new “Maribel’s Kidney Story” Instagram page that I created to dedicate to my blog and healing journey a couple months ago. I’ve been on and off with sharing my story due to life circumstances but its a new season of healing and writing. I want to stay committed to sharing! In doing so I’m meeting the most extraordinary and inspiring people battling different chronic illnesses and life in general. It only inspires me more to keep sharing and keep fighting. This has nothing to do with gaining followers even though that is of course a plus. I know my borrowed time is here to influence, inspire and hopefully make a difference in the causes that I’m passionate about. I wanted to take it back and let you know my vision and purpose for sharing. Which is a page link on my website. Thank you again for being apart of my story by coming along for the ride! My Vision.. I started writing at a very young age. It was my outlet and how I processed through things. I would never know how much I would need it as a young adult dealing with kidney failure and chronic illness. As I began to share my “Life Saving” journey, I seen that this was not only helping me but others. There has been many changes since I started this blog in 2006. So many postings, comments, followers were lost due to closing my web hosting services which got pretty expensive. So THANKFUL to move everything to WordPress. Where no matter what my content won’t be lost. Some post I’ve recovered along with a combination of things I wrote on social media and journaling. I hope the lessons and insights of living on “borrowed time” can bring a new perspective. As I continuously live a life forgiving, loving, understanding and trusting God to lead the way. All while dealing with chronic illness and everything that comes with it. I can’t sit here and let death overcome me, so I’m grabbing life by its horns and riding it out the best I can. I formatted this site in a blog format because this is an ever-changing story. God has given me a vision to write a book and it has been encouraged by my friends and family. I’m working hard purging all that I can and eventually the story will come together. I need major editing because my eyes can’t catch my mistakes so hope you can bear with my writing. I’m doing my best to go back and proofread all my post. So you’ll see things change here frequently as I get back in the groove of writing. I have a goal to keep this website updated on a day by day, week by week, month by month basis, as much as time and my spirit allows. My Purpose… The main purpose in creating this blog is to encourage others to speak out because we all have a story to share and there is always someone out there that needs to hear it that can be encouraged. I have had way too many close calls in my life that I try to stay grateful for all that I have and chose not to focus on what I don’t have. It takes lots of work and most of the time I write about this process. I am all about living for the present. Doesn’t mean I don’t set goals because I do. I just rather focus more attention on the “here and now”. I want to live life to the fullest. To keep on growing. To keep on accomplishing. Until the day I’m called back home. This site is dedicated first and foremost God for getting me through and my family who stays by my side and reminds me everyday to keep fighting. My 1st organ donor, Sandra Morales & my sister & mom who has been there for me when it most counts. Lastly, my mother in law and uncles who lost their battle with kidney failure and the other loved ones who have been called home to soon. Every word is for you.